Donorinfo is a public utility foundation that specializes in financial transparency for philanthropic organizations. Donorinfo centralises independently processed information about the financing and operation of Belgian organizations that help people in need. On donorinfo.be anyone who wants to support a crowdfunding campaign can inform themselves, compare organizations and make a choice based on personal criteria. Impact Storytelling uses the power of good communication to inspire the audience so that people engage. 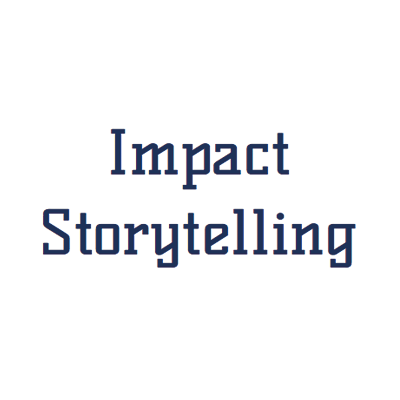 Impact Storytelling acts as a consultant and director / producer. To visualize the vision of an organization, Impact Storytelling uses an innovative way to search for the 'why' of the project in question. They supervise projects both when drafting and implementing their communication strategy.